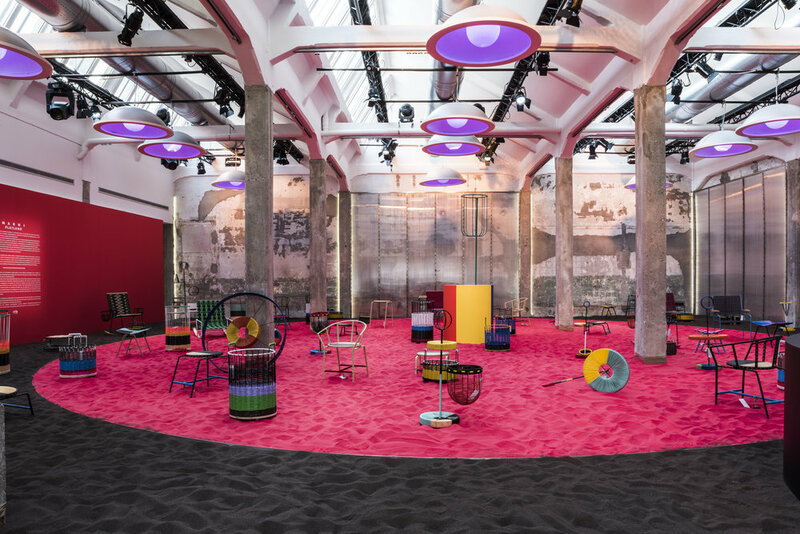 Marni Playland — Baroness O.
Marni Playland at Salone del Mobile invited to set all rules aside and release your inner child. 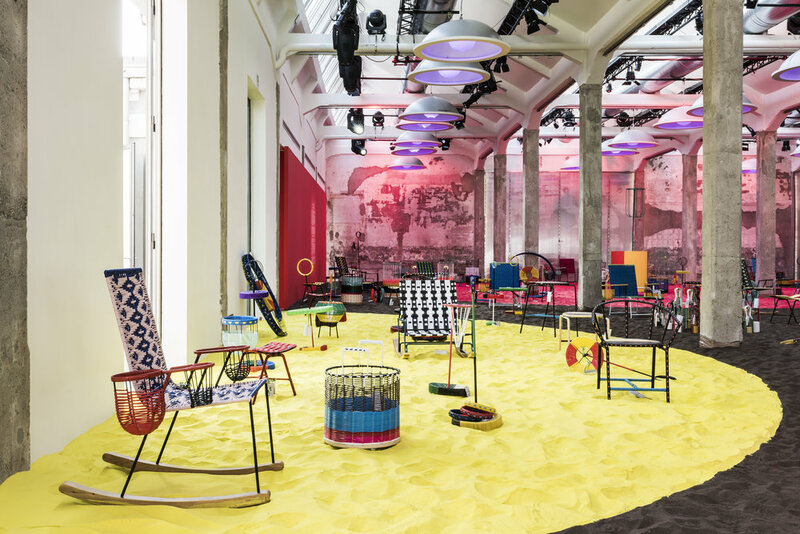 Colored sand and extraordinary objects and furniture turned Viale Umbria 42 in Milan into one big Marni Playland, inviting the public to interact with the playful elements. The toys are showcased next to the new limited edition of Marni home furnishing accessories. Part of the proceeds from the sales of the limited edition design products will go to children charity initiatives.